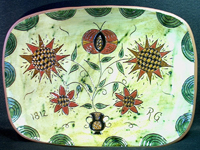 Bob and Kay Schaeff, husband and wife, both pursue traditional American art, now concentrating on historic redware. In addition, they research historic redware in museums and publications to add new artistic designs and shapes to their repertory. 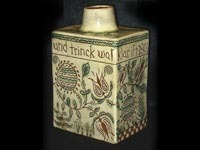 Kay has been making Redware for about 30 years and is largely self-taught in both the artistic talents and technical aspects of Redware making (including compatibility of clays, slips, glazes, underglazes, kiln firing, kiln maintenance, etc.). The early challenge of making Redware for her family’s use turned into a career with over 19,000 pieces produced to date (yes, Kay numbers and records each piece she makes). 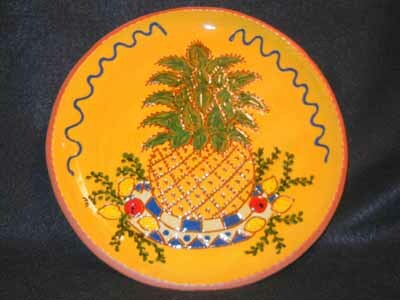 Over the years, Kay has been incorporating many of the traditional symbols, colors, characters, versus, themes, etc. 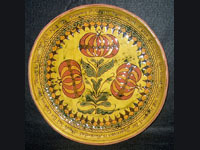 from both original Redware found in museums and their publications, and more recently, from Pennsylvania German Frakturs. 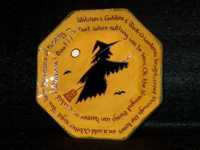 She has also developed many of her own designs for Christmas (including 12 different Santas), Halloween and Thanksgiving, a traditional wedding charger and child’s birth plate. For a number of years, Bob painted scenes on wooden Brides’ Boxes and sold them through many of the same shows as Kay’s Redware. 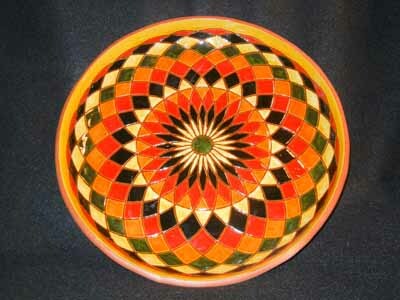 In 2002, Bob put aside his paintbrushes and started making Redware. After purchasing a potter’s wheel and taking lessons from a friend, he began turning out mugs, lidded pots, small pitchers and bowls. 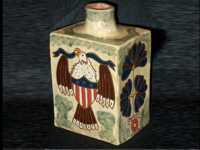 Bob also likes to create Redware pieces using slab work (e.g., square bottles, rectangular tea canisters, house coin banks, etc. 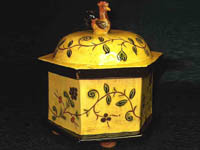 ), and combining molded shapes to create different pieces (e.g., two-handled jugs, round canteens, fish canteens, etc.). 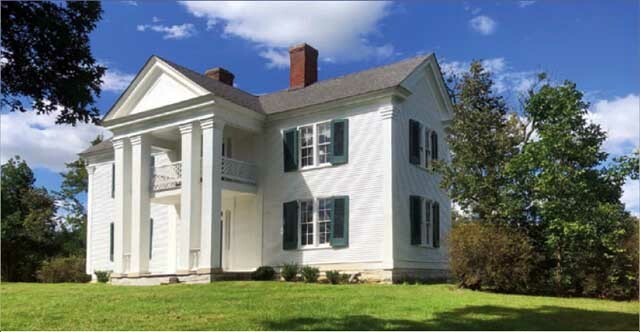 The Schaeff's redware does not use lead glaze. 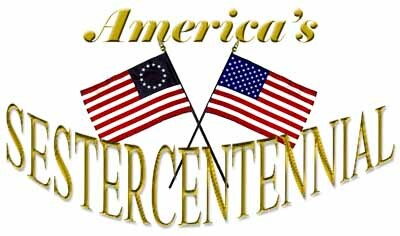 It is food-safe and may also be run through the dishwasher.